We spent months preparing for our 1100-mile journey from Miami to New York, including purchasing and installing several new devices to make our trip safer and more comfortable. Many of these upgrades proved to be extremely beneficial during our trip, and in my next few posts, I will give credit where it is due and identify our favorites. 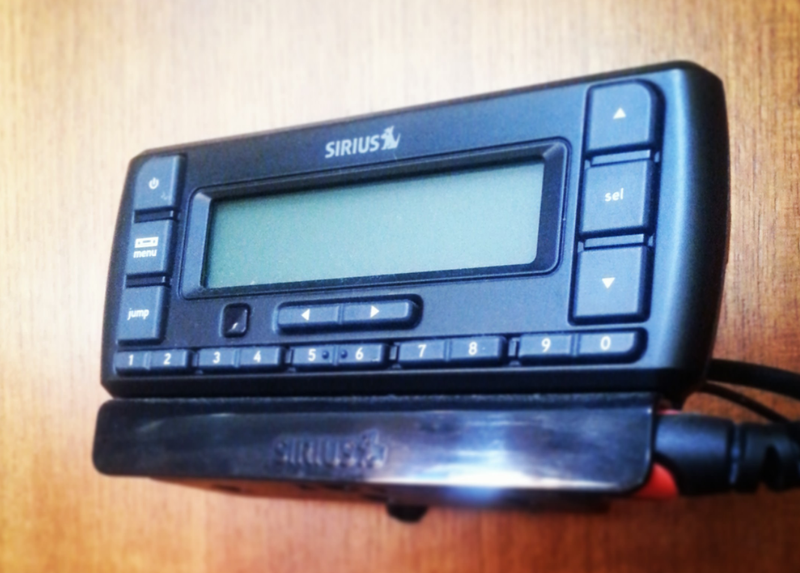 First is our Sirius radio, which is actually a product that is not new at all--it came with Sea Gem when we purchased the boat (with a lifetime subscription), and we certainly use it from time to time, particularly when we are out sailing. However, during our trip, particularly during the long days spent nearly 100 miles offshore and during night watches, the Sirius radio more than earned its place among our most valuable devices. Long after we lost our cell signals and FM radio was nothing more than a white-noise generator, the Sirius continued to deliver hundreds of channels of crystal-clear audio. Out at sea, Sirius enabled us to keep up with current events with CNN, NPR, and BBC radio. And night watches were much easier to bear by selecting different channels for each watch, such as the Elvis channel (which during the wee hours features fans calling in with their dubious Elvis stories).